Best Coverage in the aftermarket! OEM-based, direct-fit Oxygen Sensors to facilitate quick installation while ensuring maximum longevity. Pentius offers some of best coverage in the aftermarket, with over 250 items of UltraFLOW Cabin Air Filters for U.S. domestic and import vehicles. 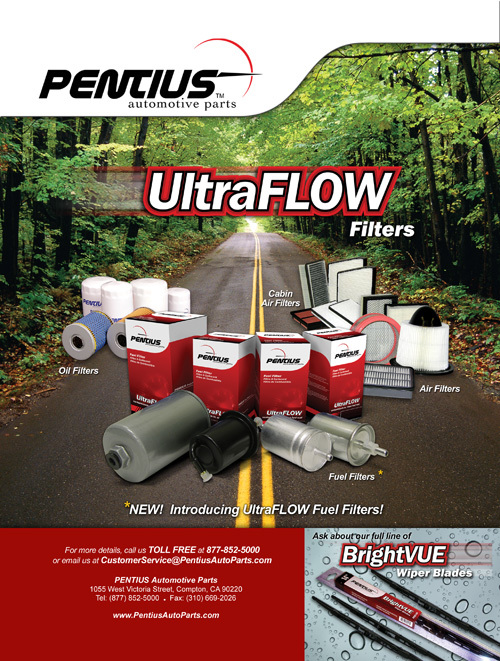 Pentius UltraFLOW Filters are available for a wide range of U.S. domestic and import vehicles with over 550 items. UltraFLOW Fuel Filters are available for a wide range of U.S. and import vehicles. These trends set the stage for the introduction of “Extended Life” oil filters, to match the fast-evolving enhancements in engines, and in motor oil. 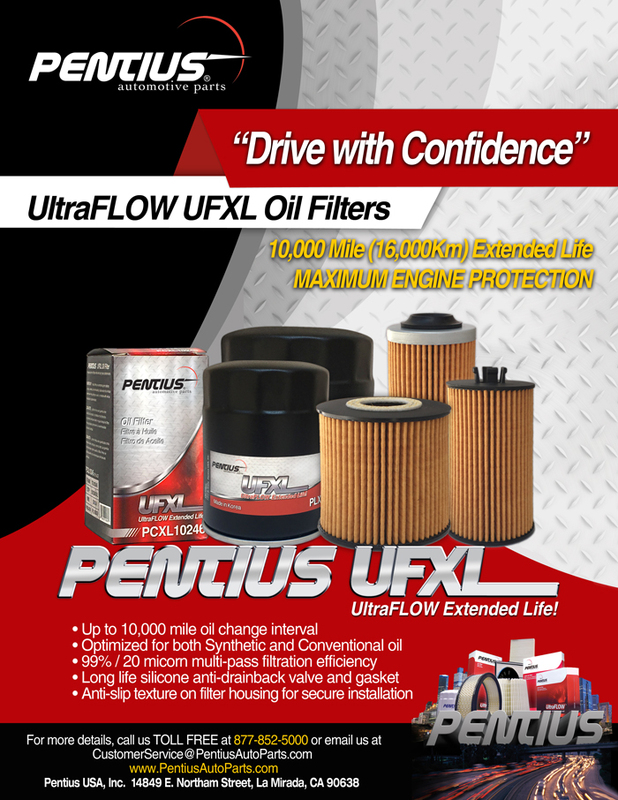 Maximize your vehicle performance, fuel mileage, and vehicle longevity – while minimizing maintenance expense - with Pentius UltraFLOW Transmission filter kits! 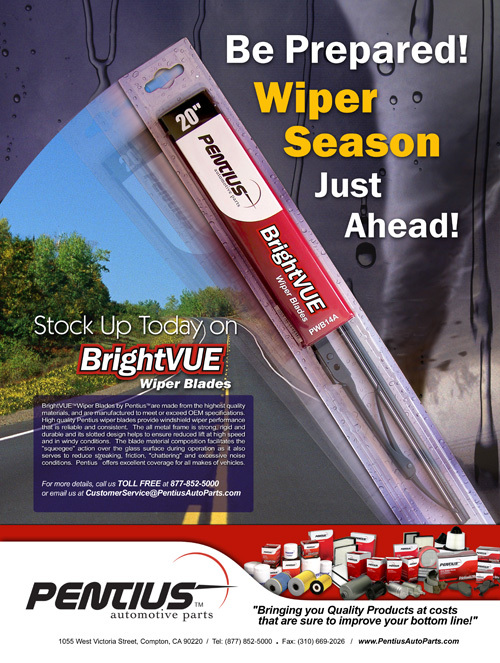 Pentius BrightVUE Wiper Blades are available in three different types such as conventional blades, beam blades and rear wiper blades for vans and SUV’s. 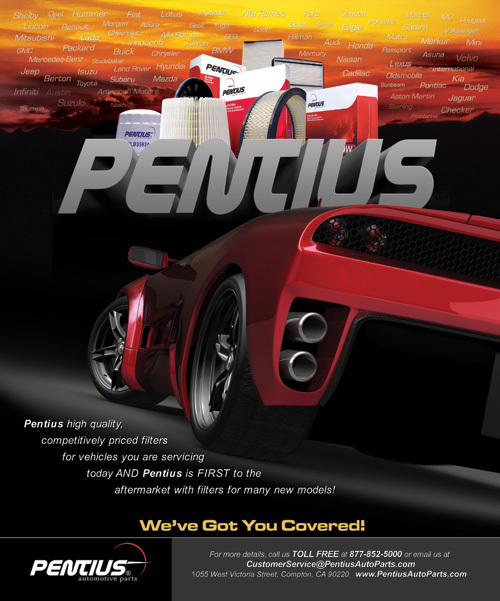 connect with a Pentius parts expert. We'll be sure to get back to you within 24 hours. Copyright © 2001-2018 PentiusAutoParts.com. All rights reserve.